The Federal Government says it has suspended the tenure policy in the Federal Civil Service with immediate effect. This was stated in a press release issued by the Director communication at the Office of the Head of Civil Service of the Federation on Monday. 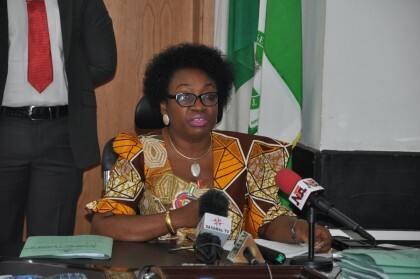 He said that the directive was contained in a circular to all Ministries Departments and Agencies signed by the Head of the Civil Service of the Federation, Mrs Winifred Oyo-Ita. The circular which conveyed the President’s directive on the suspension said the suspension is with immediate effect and all concerned are to comply accordingly with the directive.